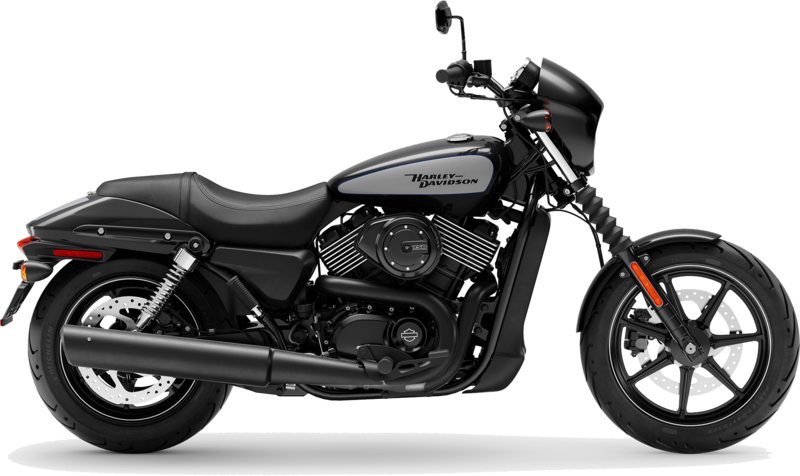 If you are in the market for a new motorcycle built to shred morning commutes, the new 2019 Harley-Davidson Street® 750 at Latus Motors Harley-Davidson® is the one for you! 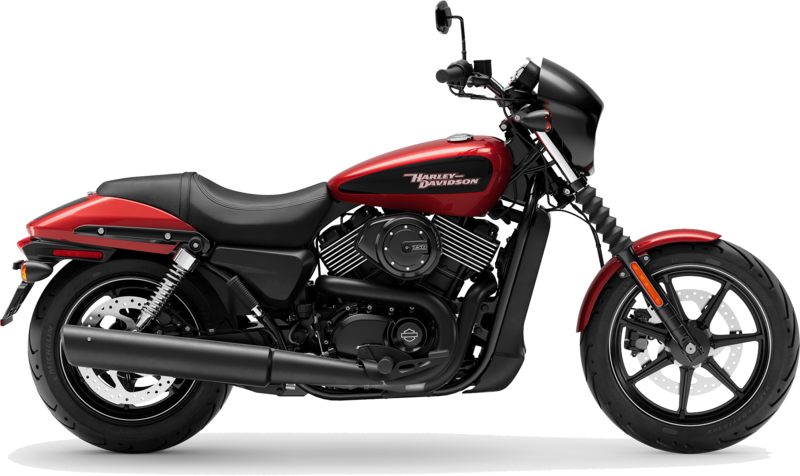 Our local motorcycle dealership near St. Helens, Oregon is here to help you discover all the perks that come with this new Harley®. While you're visiting our local Harley® dealership, be sure to sit on the 2019 Street® 500 and Street® Rod as well. We offer the complete lineup of 2019 Harley-Davidson motorcycles for sale. When your morning is bogged down with traffic, and you're tired of leaving earlier than you need to, cut to the front of the line in the saddle of a 2019 Street® 750. Power comes from a 750CC liquid-cooled Revolution X® engine that delivers crisp throttle response and a soul-satisfying rumble. The progressive throttle is ready when that hole in traffic opens ahead of you. Whether you are avoiding potholes or carving up the canyons, the dynamic handling and agility provide the riding experience you're looking for. Low seat height creates a low center of gravity for confident maneuvering at low speeds. If you are pulling away from a curb or rolling through a parking lot, the Street® 750 has a light liftoff. Optional anti-lock brakes keep your bike in line when you need it to behave. 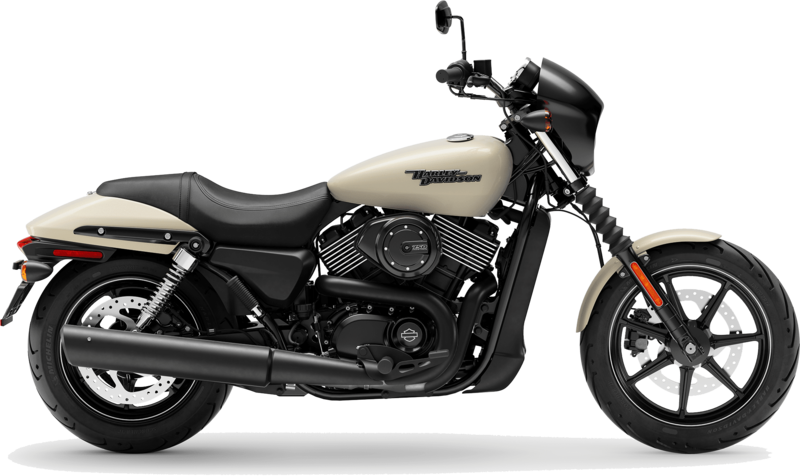 Enjoy the many features the 2019 Street® 750 offers at our Harley-Davidson® dealership. We'll tell you more about the custom look options and specially tuned shocks, then set you up with a road test. During your visit, be sure to stop by the accessories department. We stock a vast inventory of genuine Harley-Davidson® riding clothes, helmets, accessories, and more. After you outfit your new Street® 750 with custom motorcycle options, we hope you'll join one of our monthly rides with Latus. We enjoy meeting riders from Hillsboro, Oregon and welcoming Harley® enthusiasts into our community. Here at Latus Motors, we are your one-stop shop for all things Motor Company. Visit us today for Harley-Davidson® sales and service. Shred the commute and the canyons with 75occ of easy-handling, blacked-out style on this new Harley-Davidson®. Seat Height, Unladen 28.3 in. Weight, As Shipped 492 lb. Weight, In Running Order 514 lb.